ti.systems had a successful exhibition week at the IDEX. We had lots of insightful conversations and met many satisfied customers as well as interested people who saw our systems for the first time. 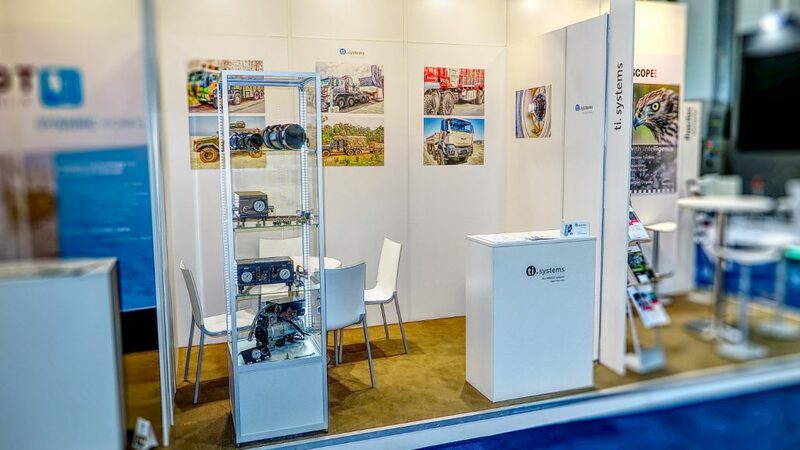 Furthermore, we were really happy to see that our systems were installed on a total of 9 exhibition trucks. 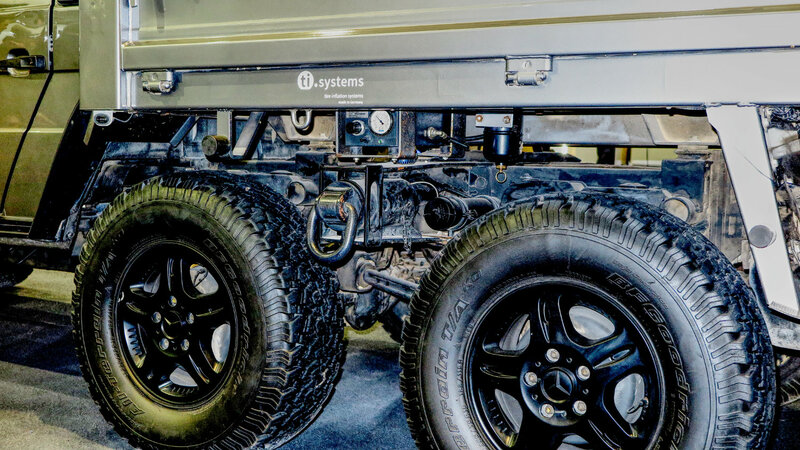 Daimler had our STIS system installed on three trucks and one G-Wagon, Darwish had it on two trucks. 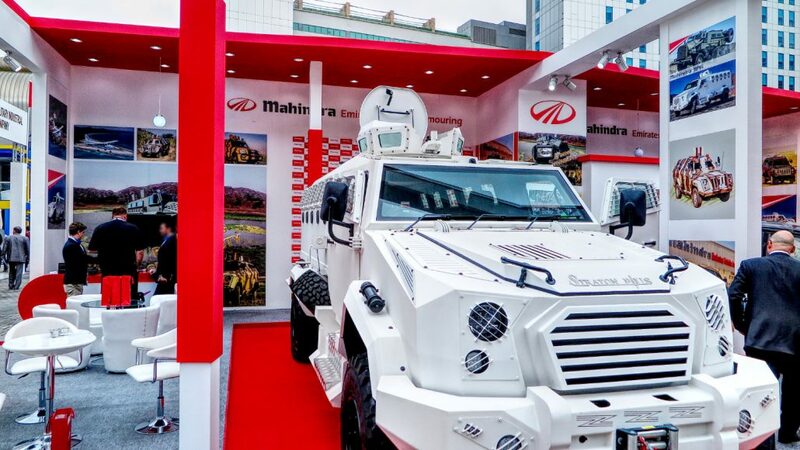 RMMV, Mahindra and Mobile Land Systems each had an STIS mounted on one truck/ATV. We thank you very much for your trust and confidence in our product!